I don’t usually follow the fashion trends, but one I’ve noticed and love is the return of the hat! They’re everywhere this summer, and that’s a good thing. Good for your skin, good for your eyes, and good for your wardrobe. 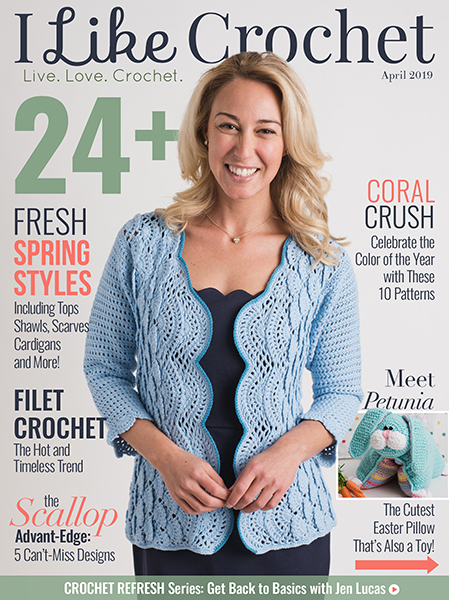 There are some cute ones in the stores, obviously, but you’re a crocheter – make your own! I’ve got a couple of brimmed summer hats already, but these patterns make me think I need to expand my collection. 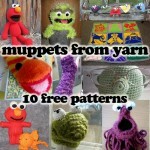 And there are a few for the little people in your life as well! 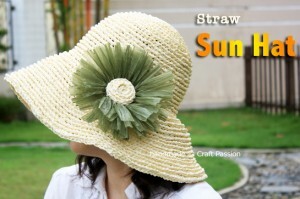 Straw Sun Hat – The quintessential summer straw hat. Isn’t this one gorgeous? Love love love. The designer uses a great technique here, one I’m going to have to explore myself! 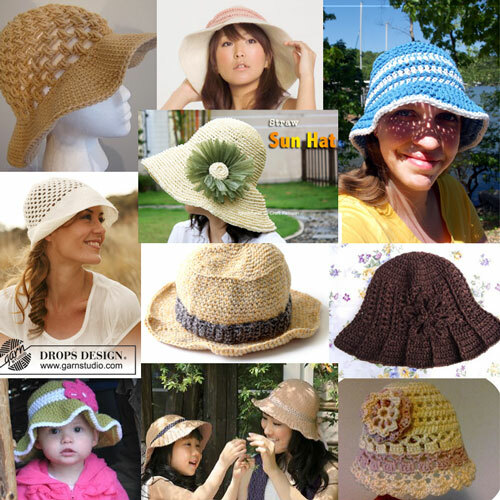 Celebrity Sunhat – This Japanese pattern has been translated to English, complete with charts. 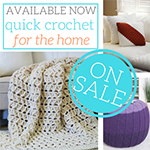 The hat is crocheted and the ribbon is knit, so you can show off your skills if you’re bi-craftual! Those tiny stitches will take time, but so pretty! 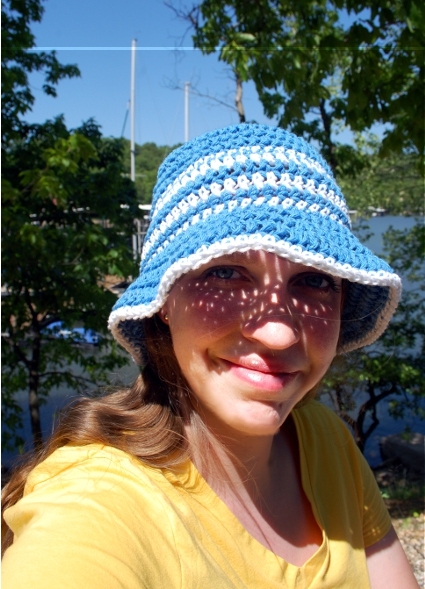 Yacht Club Sunhat – This bucket style hat works up fast and is “soft and shady.” With just two balls of Lily Sugar’n Cream this designer was able to make a this hat and the Knot a Lot Clutch, which means these are great patterns to take on vacation! Floppy Sun Hat – This one is open and breezy on the head, but still protects your face from those harsh rays. Perfect combo! 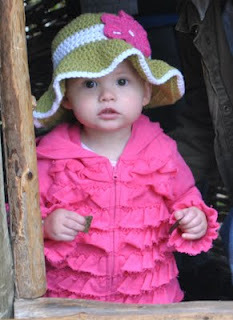 Ridge Hat with Brim – This one is sweetly feminine, yet it has great structure. 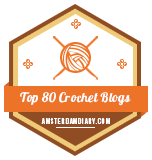 I love the post stitches and flared shape of this one. DROPS 127-47 – This is a hat searching for a name, and I think it deserves a good one. Open mesh on the top keeps the head cool while a short brim shades the face even when you aren’t in the mood for big and floppy. 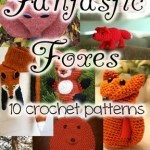 This free pattern is offered in eleven languages! 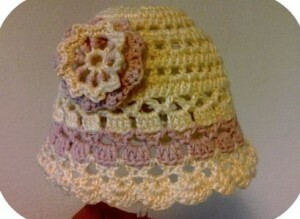 Summer Baby Hat – This sweet newborn hat is the cutest! I really like the variety of stitches – they work together to keep the hat interesting and so pretty. 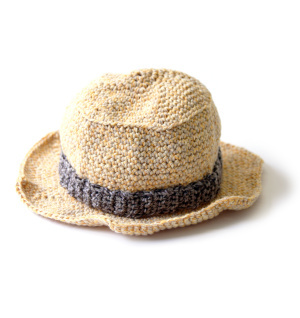 Kid’s Sun Hat – This one is great for girls and… BOYS! I feel like I need to shout this out, because finding a summer sun hat pattern for boys is far too rare. I love this look for little guys and I plan on making two for my own boys. 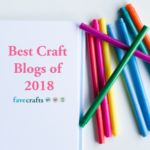 If you’re on Ravelry be sure to check out the gallery for this one – there are tons of ideas for customizing there! Upsize it (way up!) and I can see a few fully grown boys rockin’ this look. Mother – Daughter Hats – Another Japanese pattern translated to English, this is a great pair of patterns. Like many Japanese patterns, they do run small, so for an older child I’d go ahead and make the adult size, and for a big Irish head like mine some upsizing would be needed. Little Lady Sunhat – With a face like that, how could I resist? The hat is cute too, of course, and comes in three sizes: infant, child, and adult, with two options for brim shaping. 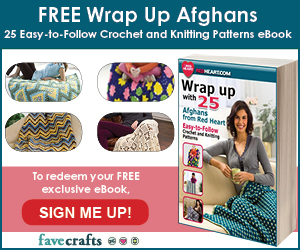 It’s this designer’s first shared pattern – very impressive! I hope you love these hats as much as I do. Protection from the sun is no joke, but these patterns make it fun! With my fair skin I have to be extra cautious – somehow I don’t think I’ll mind so much this summer. 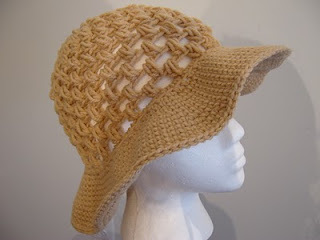 What’s your favorite summer hat pattern? How do you stay cool in the heat? Let us know in the comments! Be sure to Like the moogly Facebook page for the latest updates and have some fun with us. If you’re on Pinterest, check out the moogly board for even more inspiration. 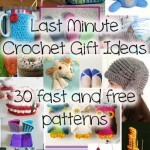 Thank you so much for featuring my free pattern! 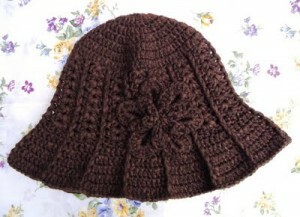 Hi, thank you for your visit to my blog and so glad my hat pattern is featured here! Those hats are really beautiful, thanks for sharing! Thank you for sharing it LS! It’s a fantastic pattern! 😀 Have a great weekend! You definitely have an eye for great things. I too love wearing hats! 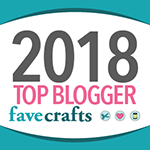 hi Thanku soo much for sharing the patterns i loved it……..
😀 Glad you’ve enjoyed them Trish! Love the Celebrity Sunhat one, but charts are a foreign language to me. Hopefully the symbols on the knit portion are universal, since there is no key code.